Anti-Semitic Democrat Ilhan Omar is scheduled to speak at an event alongside a man who praised killing Jews, according to reports. 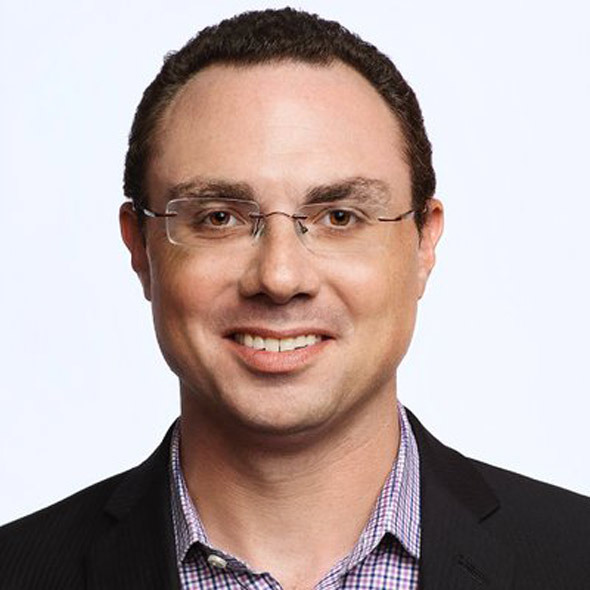 Rep. Ilhan Omar (D-MN) is due to join senior Islamic Relief USA official Yousef Abdallah who openly expressed violent anti-Semitism on social media. "Islamic Relief USA is hosting a fundraising dinner for aid to Yemen on February 23," reports the Middle East Forum. "Rep. Ilhan Omar is due to speak alongside senior Islamic Relief USA official Yousef Abdallah, who was widely criticized in 2017 after the Middle East Forum found he had expressed violently anti-Semitic ideas on his social media accounts." 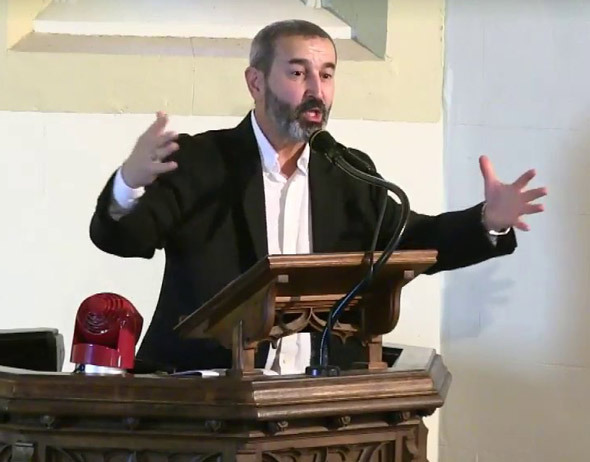 Islamic Relief USA official Yousef Abdallah expressed violent anti-Semitism on social media. 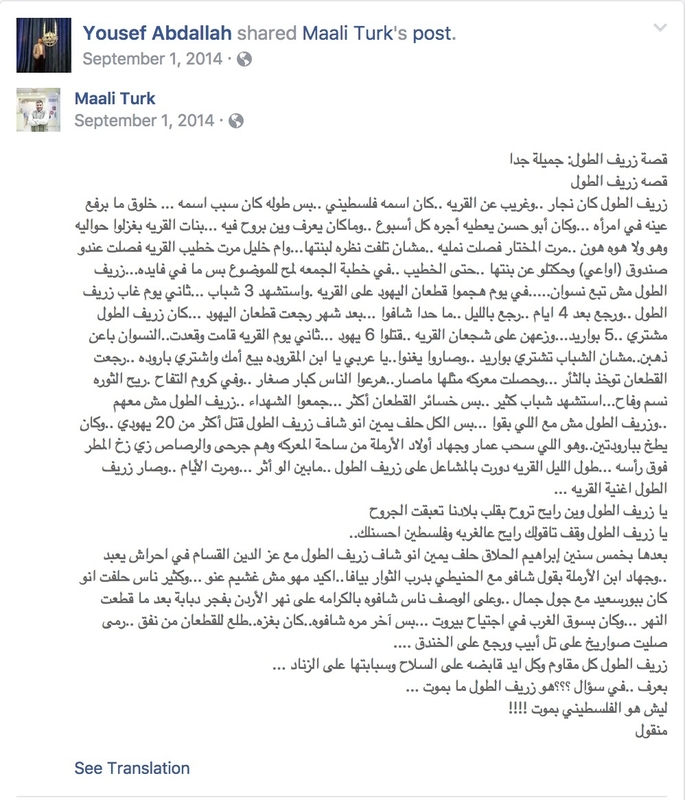 Abdallah, who serves as Islamic Relief USA's "operations manager," shared a "very beautiful" story about "martyrs" who provide guns to "kill more than 20 jews" and "fire rockets at Tel Aviv." Other posts referred to Jews as "stinking," and claim "the Jews put the outside wall of Al Aqsa [the mosque in Jerusalem] on fire." Abdallah also 'liked' a comment on his Facebook post that calls on God to wreak "revenge on the damned rapists Zionists. O God they are no challenge for you . Shake the Earth beneath their feet and destroy them as you destroyed the peoples of ʿĀd, Thamud and Lot." And in 2014, after Republican politician Chris Christie apologized for referring to the West Bank and Gaza as "occupied," Abdallah wrote: "Christie kneels down on his knees before the jewish lords and says 'I am sorry'. Only money makes stuff like this happen. Mr. Christie.. Muslims should remember this very well." "The anti-Semitism of this senior charity official has been well-established. 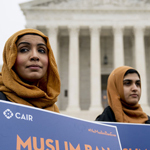 We hope – especially in the face of other allegations of anti-Semitism - that Representative Ilhan Omar was simply unaware of the violent anti-Semitism expressed by Yousef Abdallah, and will now withdraw from this event and sever ties with Islamic Relief. "But if Omar agrees to attend and speak at the fundraising event hosted by Islamic Relief, and shares a stage with an Islamic Relief official who spews such unequivocal hatred of Jews, it will pose some deeply troubling questions for her Jewish constituents and Jewish Democratic Party members everywhere. 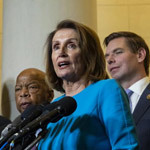 "This is a pivotal moment: will the Democrats take a stand against anti-Semitism and those among the Party’s most prominent lawmakers who would legitimize it? "Or will they turn a blind eye to extreme Islamist operatives and their political cheerleaders?" The report on Omar speaking alongside a man who praised the killing of Jews comes the day after Omar promoted anti-Semitic conspiracy theories on Twitter. 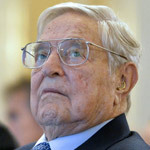 Omar promoted the anti-Semitic conspiracy theory that Republicans are controlled by Jewish money, saying, "It's all about the Benjamins baby." The Daily Wire reported that, "an hour later, Omar promoted another anti-Semitic conspiracy theory, falsely stating that The American Israel Public Affairs Committee (AIPAC) is paying American politicians 'to be pro-Israel.'" Omar also retweeted a tweet from a Jewish man who was expressing his hurt over her anti-Semitic remarks, saying she "might as well call [American Jews] hook-nosed." "I’m one of those American Jews who opposes the occupation, laments Israel’s anti-democratic drift, and doesn’t regard the country as especially central to my Jewish identity," Politico magazine editor Joshua Zeitz tweeted. "And I know exactly what the congresswoman meant. She might as well call us hook-nosed." 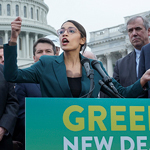 The Democratic Party has struggled with how to deal with the rising anti-Semitism from Reps. Alexandria Ocasio-Cortez (D-NY), Rashida Tlaib (D-MI), and Omar. "When someone uses hateful and offensive tropes and words against people of any faith, I will not be silent. 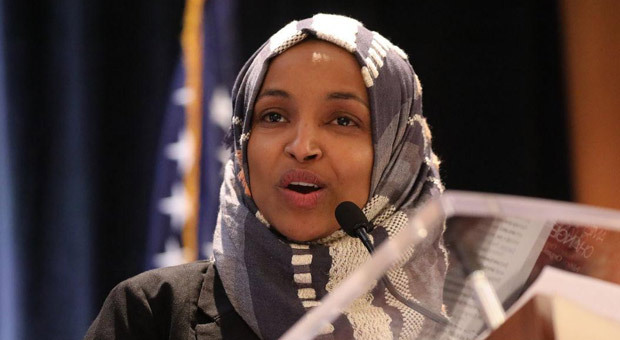 "Congresswoman Omar's statements are deeply hurtful to Jews, including myself. "Implying that Americans support Israel because of money alone is offensive enough. "But to go a step further, and retweet someone declaring their pain at her sentiment is simply unacceptable. "At a time when anti-Semitic attacks are on the rise, our leaders should not be invoking hurtful stereotypes and caricatures of Jewish people to dismiss those who support Israel. "In the Democratic Party - and in the United States of America - we celebrate the diversity of our people, and the Gods we pray to, as a strength. "The Congresswoman's statements do not live up to that cherished ideal."